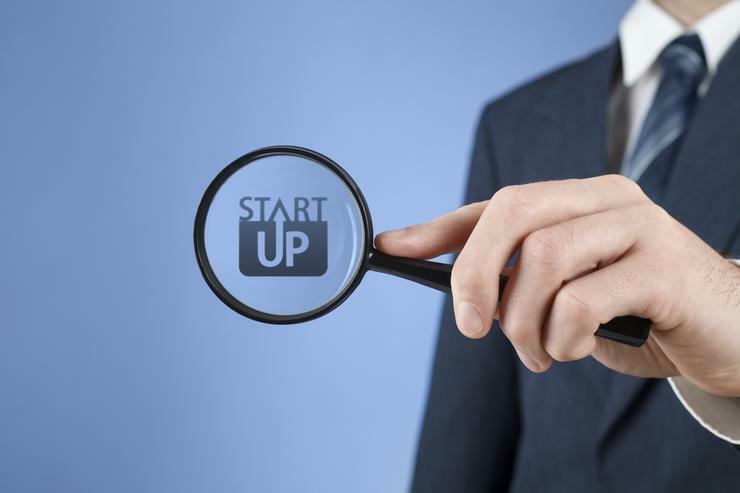 Are Aussie businesses threatened by digital start-ups? Start-ups and entrepreneurs are some of the largest contributors to new jobs and innovation in Australia, according to the Australian Government’s National Innovation and Science Agenda. But, recent studies have found that digital start-ups pose as a threat to local businesses. A new study by Dell Technologies found that 88 per cent of Australian businesses believe digital start-ups will pose a threat to their organisation either now or in the future, propelling innovative companies forward or accelerating the demise of others. With the digital crisis looming and competition from digital-born start-ups, nearly one in two (45 per cent) global businesses surveyed said they fear they may become obsolete in the next three to five years. In addition, it found that 63 per cent of Australian respondents have already experienced significant disruption to their industries as a result of digital technologies. “The morphing digital landscape requires transformation to be front and centre for any business today," Dell EMC A/NZ commercial lead, Angela Fox, said. "There is no doubt that the technology driven business is the new norm to drive today’s economy." Strikingly, the survey also revealed 57 per cent of Australian business leaders are unsure about what their industry will look like in three years’ time. In reacting to the pressure to transform, driven by customer demands (58 per cent), progress is underway in Australia. Meanwhile, 74 per cent confess that digital transformation could be more widespread in their organisation while 63 per cent admit acting on intelligence in real-time is critical to their business. Top cited barriers to embrace digital transformation are data privacy and security concerns (37 per cent), lack of senior support (36 per cent), followed by insufficient resources (32 per cent), highlighting the need for Australian organisations to have more agile processes and infrastructure in place. But Australian businesses are escalating a remedy to advance their digital transformation, with 77 per cent of businesses in agreement that a centralised technology strategy needs to be a priority and 71 per cent seeing the importance of investing in IT infrastructure and digital skills leadership. Dell EMC A/NZ enterprise lead, Mark Fioretto, said Australian organisations that have, or are, digitally transforming will be those that stay ahead of the competition as the fourth industrial revolution unfolds. “The survey results give a good indication that local businesses are making significant strides in their digital transformation journey," he added. "Digital transformation requires an all-encompassing strategy covering IT transformation, people and process to ensure Australian businesses are future-ready." What are the rules for surviving in a new, tech driven world?